My dad currently in Ireland to visit the birthplace of his relatives. Helping him plan his trip has put me in quite the Irish reading mood. Here are a few of my favorites, plus a few that are in my TBR pile. 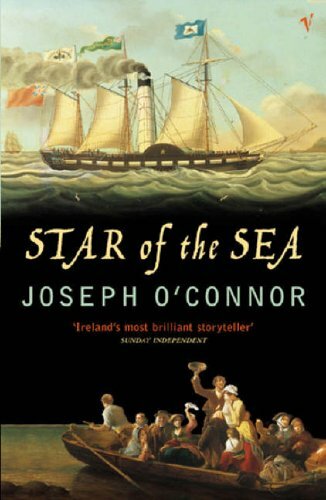 The Star of the Sea by Joseph O’Connor: An incredible story about Irish immigrants to the United States and their struggles with the potato famine. The Dubliners by James Joyce: No Irish list would be complete without James Joyce, it has to be done. Some of his work is impenetrable (like this book that a book club spent 18 years reading) but The Dubliners is relatively accessible and actually a lot of fun to read. The Jewel of Seven Stars by Bram Stoker : This little-known work of the Dracula author is actually my favorite. It features all the elements of a good ghost story— intrigue, love, mummies, Egyptian artifacts. Make sure you get an edition with the original ending — it’s far spookier than the rewritten version! A Modest Proposal by Jonathan Swift: Easy enough to read in an afternoon but funny enough to have you chortling for days, A Modest Proposal is an accessible version of Swift’s humor. I come back to it time and again for its incredible ability to argue something….strange. P.S. 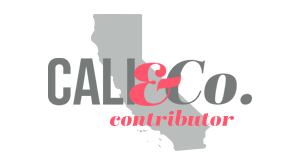 I Love You by Cecelia Ahern: The book that inspired that brilliant movie with Gerard Butler — you know you want to read it!